Discovery Academy is a special school which provides 80 places for children of both sexes aged 9 – 19 years who have social, emotional and mental health needs and/or an autistic spectrum condition. For a child to be admitted, the school must be named, by a local authority, in the child’s education health and care plan (‘EHCP’). Parents wishing their children to benefit from our provision should ask their Local Authority. Discovery Academy aims to support young people to improve their own well-being, focusing on their communication, social, emotional and mental health as central to the delivery of the school curriculum. 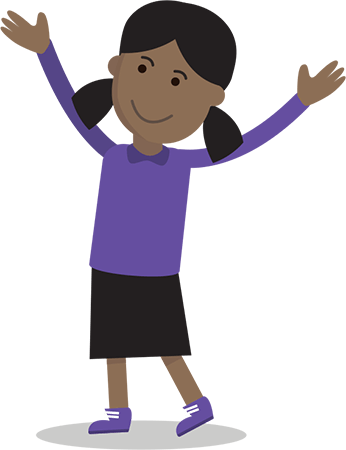 We include learning to build positive relationships and learning that will help children and young people understand and shape their own emotions. We have a holistic and non-judgemental approach to supporting behaviour that empowers the child or young person to engage in education. We support children and young people to recognise their challenges and barriers to learning and teach them alternative ways of responding to difficult situations. The school aims to support students to become socially responsible, polite and caring young adults, who value the lives of others and the environment in which they live. Many of our students will have previously found going to school a challenge and may have had difficulties in coping within a mainstream environment and therefore accessing an appropriate curriculum. Our students benefit from a curriculum that focuses on developing academic potential, social, vocational and life skills and learning that is practical and often outside the classroom. For further information on our school, and the process for obtaining a place here please contact us.